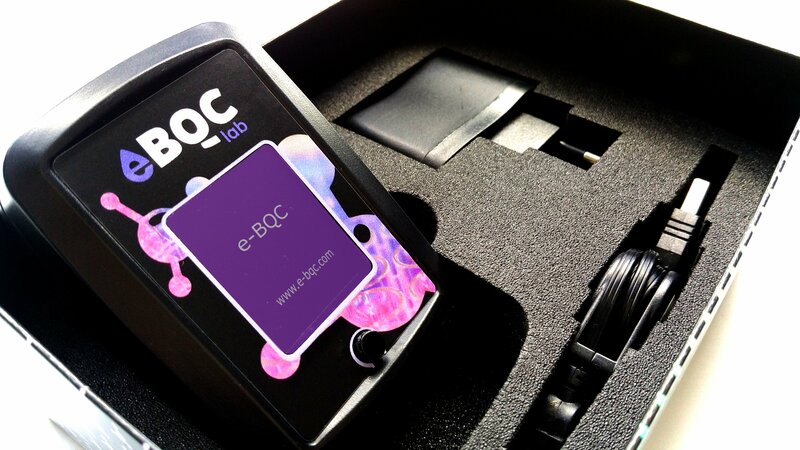 e-BQC New Technology, the first device able to difference between two types of antioxidants, fast and slow. e-BQC is a portable device, patent pending, designed to measure, in a direct way, the antioxidant capacity of liquid samples. The result is obtained in less than a minute and with only one drop of sample. e-BQC is based in electrochemistry, the science that studies the reactions of oxidation and reduction of the molecules. 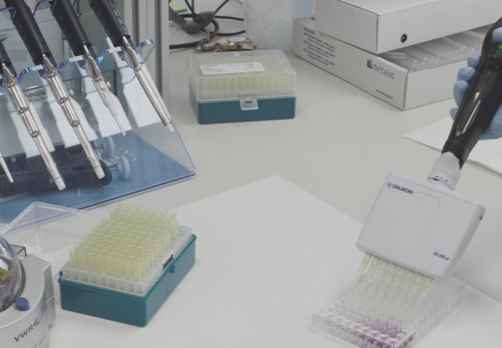 By means of disposable e-BQCstrips, it performs a complete oxidation of every molecule present in the sample, therefore obtaining a precise and reliable measurement. 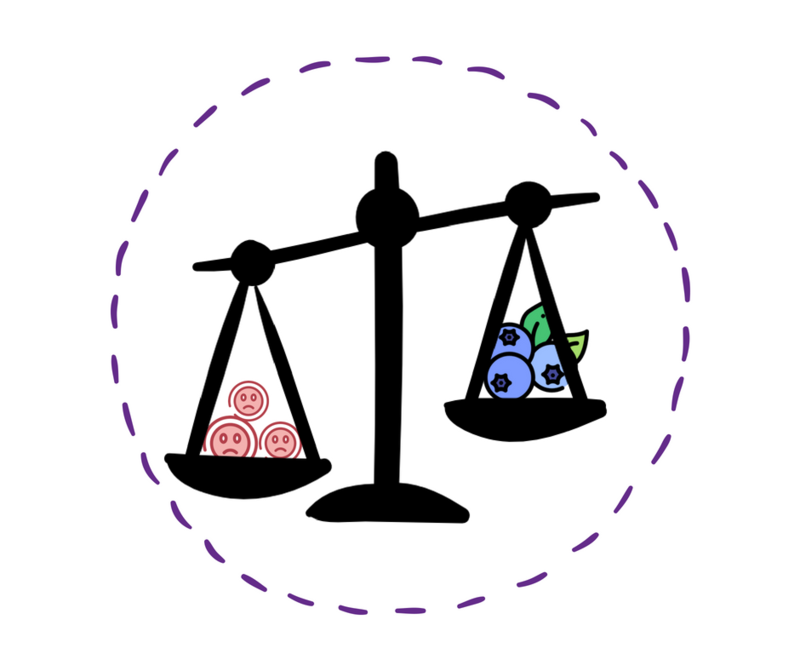 e-BQC is able to differentiate between different types of antioxidants, from the weakest ones to the strongest ones, that finally result in a value included in the e-BQC scale of antioxidant capacity. Oxidative stress has been described as an imbalance between oxidants substances (like free radicals) and antioxidants. The excess of highly reactive species as oxygen-derived species, cause damage to many biomolecules as DNA, lipids and proteins, with harmful consequences, and it is related with many diseases as cancer. 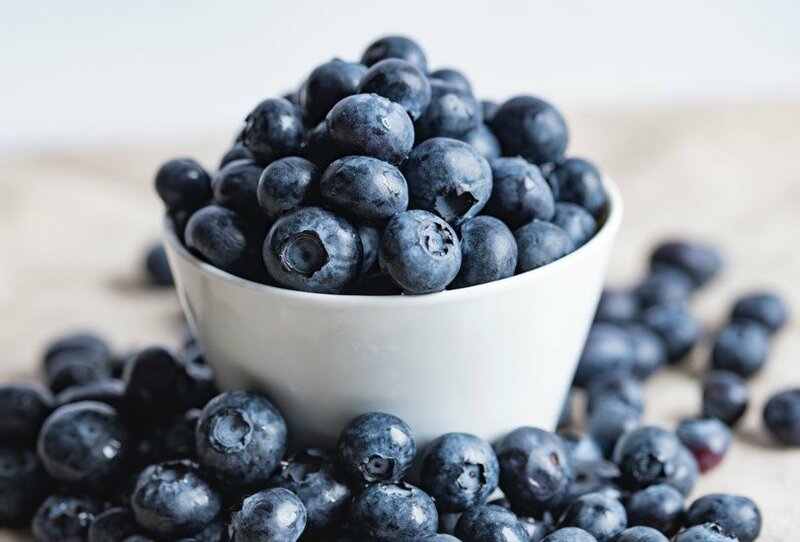 Antioxidant capacity is an overall ability of organisms or food to catch free radicals and prevent oxidative stress, protecting our cells from damage caused by oxidative stress. Antioxidants are molecules present in nature, especially in fruits, and also in our organism. The measurement of total antioxidant capacity (TAC) is one of the ways to assess the effects of oxidative stress on the body. Traditional methods of TAC measurement are laboratory tests, which are based on the generation of a free radical type and the ability of the molecules present in the sample to eliminate these radicals. These assays are hardly comparable among them. It is able to measure real TAC since it does not use any type of radical. It is based on the complete oxidation of the sample. it is able to differentiate between fast acting and slow acting antioxidants, this being a complete novelty in the market. Antiaging, wellness, ozone therapy, diet and nutrition…are some of the e-BQC applications. As researchers have widely shown, antioxidants take a key preventing role in some diseases as cardiovascular events and cancer, but also in the physiological aging. For an adequate medical prescription for an antiaging treatment, it’s necessary to know some parameters, like oxidative balance. These tests traditionally cost a lot of time and money, they need to be performed by professionals with analytical laboratory equipment, and indeed the procedures are by themselves complex and expensive. 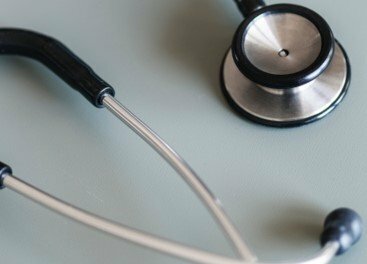 Measurements can be done previously the election of a treatment, as well as it can be performed during the treatment so it can be probed its effectiveness and modified and adequate the treatment or the application dose (monitoring in antioxidant therapy). e-BQC health gives the antioxidant capacity on a scale that reflects the general health status. It may help in monitoring the benefits of a treatment or a lifestyle. The best way to counteract the action of free radicals and thereof the harmful effects of oxidative stress is to provide the necessary antioxidants, with an adequate intake of antioxidants in the diet. With e-BQC health, it is possible to know the level of antioxidants of the patient and adapt their diet accordingly. During physcial exercise, reactive species of oxygen, which are responsible of muscular damage, are generated. Antioxidants avoid this damage and so, measuring the antioxidant capacity or helps in monitoring exercise sessions and prevent lessions. Moderate intake of wine has been shown to be beneficial for health due to the antioxidants that it contains. However, antioxidant levels vary among wines and so its benefits. e-BQC Wine is able to measure it with simple and accurate quantification.